Stabila R-Type levels have been specially developed to withstand the toughest building site conditions. 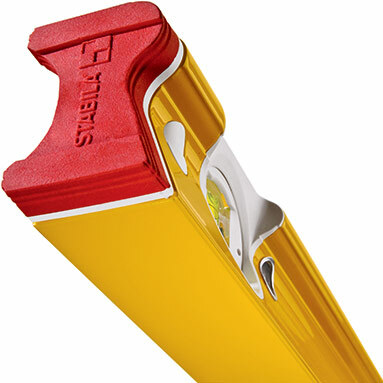 After consulting builders worldwide, Stabila have designed a spirit level that is extremely robust, twist-resistant, lightweight and easy to use. 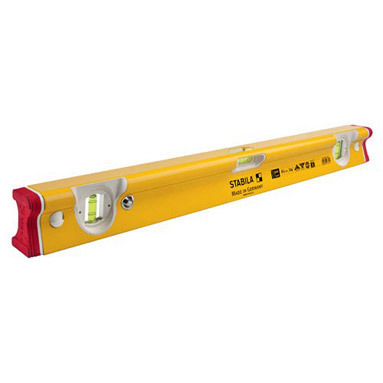 Stabila R Type spirit level 2.4m / 2440mm / 96"